Monday, March 18, 2019, Miami, FL. 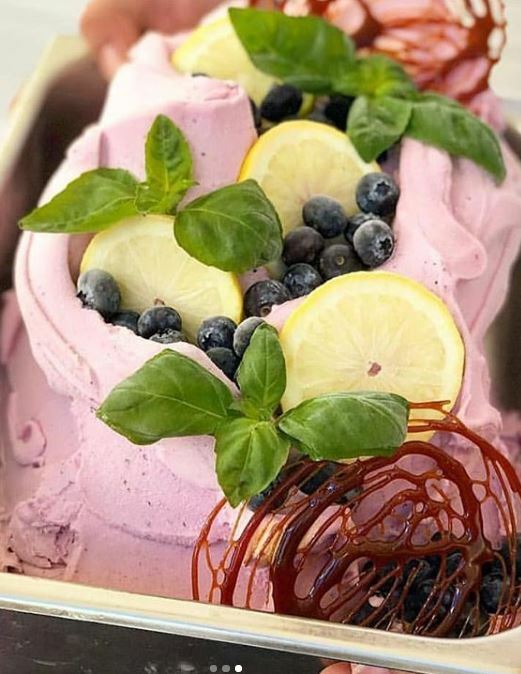 — Gelato Festival America, now in its third year, celebrated the first-ever Miami Festival this weekend at Brickell City Centre, Miami’s newest and massive mixed-use center in the heart of Brickell. 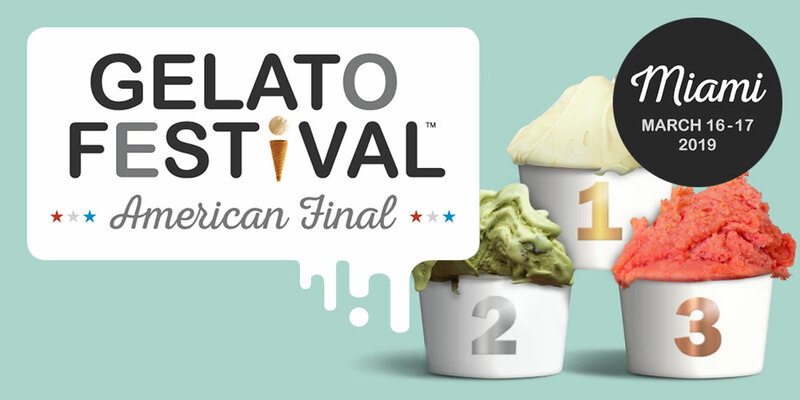 The mission of Gelato Festival America is to spread the culture of artisanal Italian gelato throughout the United States by visiting seven cities this summer. The winner of the contest for best flavor at this Festival was Blueberry Basil, presented by Mike Guerriero from Gelotti Essex in Caldwell, New Jersey. 1st place winner of the 2019 American Final, Mike Guerriero received a beautiful cup by Florentine goldsmith Paolo Penko , presented by PreGel, the official supplier of gelato ingredients for Gelato Festival America. 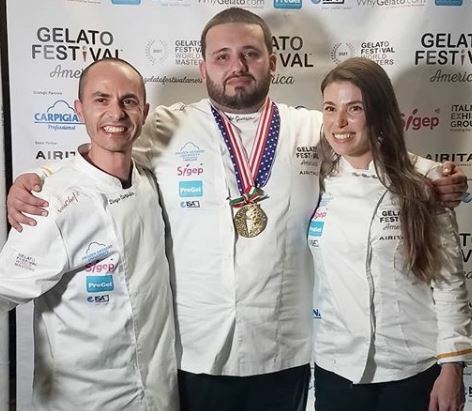 This win qualifies Guerriero as one of three to represent America at the Gelato Festival World Masters 2021 in Italy.  « WHO MAKES THE BEST GELATO IN AMERICA?